This adventurous trip provides great experience to the diversity and colorfulness of Wild West China: the green grassland with distinctive ethnic groups in Gansu, the gorgeous mountain landscape in Sichuan province, and numerous historic ruins and ancient sites…. 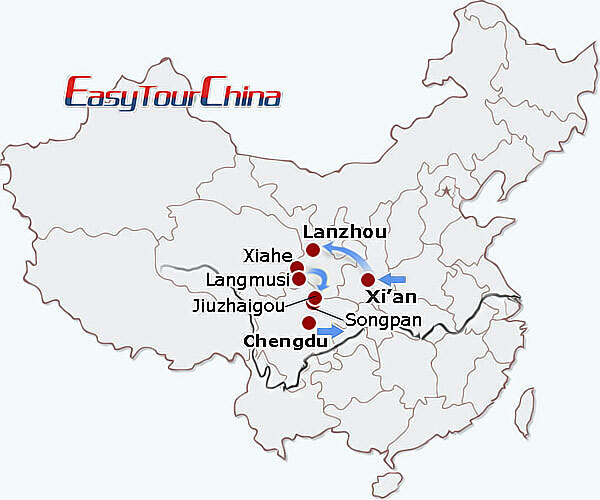 such as Terra Cotta Warriors and Horses Museum, Bell Tower, Small Wild Goose Pagoda, Xian Museum, Bingling temple, Labrang Monastery, Sanker Grassland, Jiuzhaigou Valley, Huanglong Scenery Area, Dujiangyan Irrigation system, Chengdu Giant Panda Breeding Research Base, Jinsha Cultural Site Musuem, Jinli Old Street. 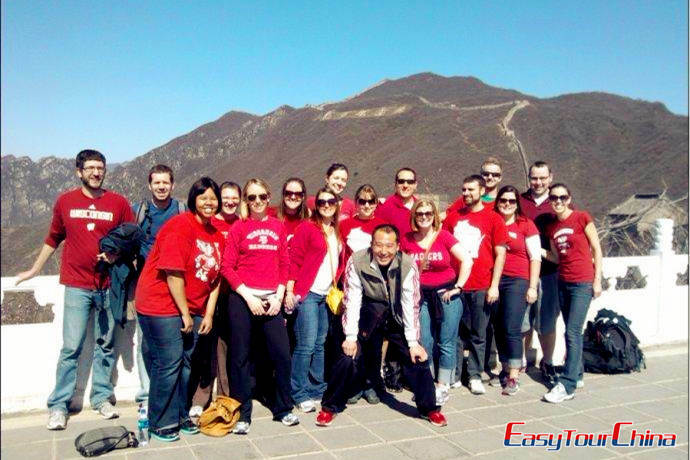 Arrive in Xian, you will be met at the airport or train station, and transferred to the hotel. Drive to visit the most famous Terra Cotta Warriors and Horses Museum, which is one of the top attractions in China and well-known for its historical significance and uniqueness. 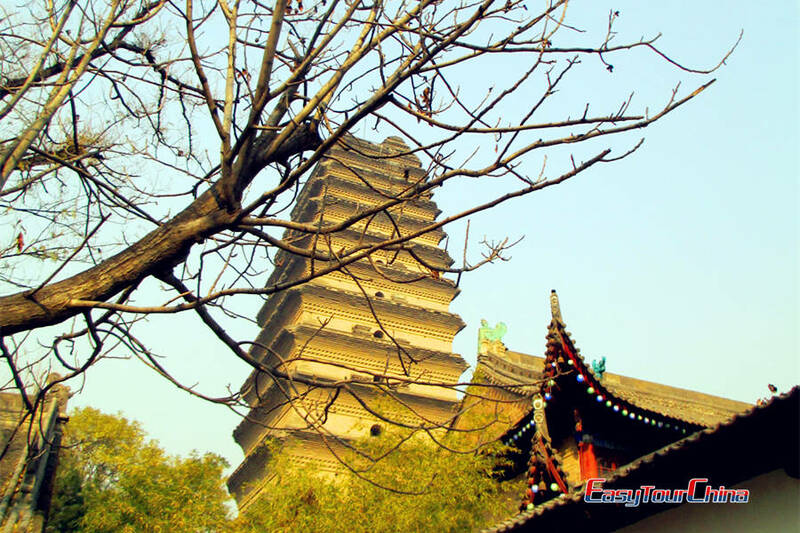 Then proceed to Bell Tower, which was originally built in Ming Dynasty and used to house the bells that were sounded every morning to announce the time to the ancient capital’s inhabitants. Later, enjoy a walk at the old quarters of the city. A visit to the Small Wild Goose Pagoda which is a less visited spot but with its own unique designs. 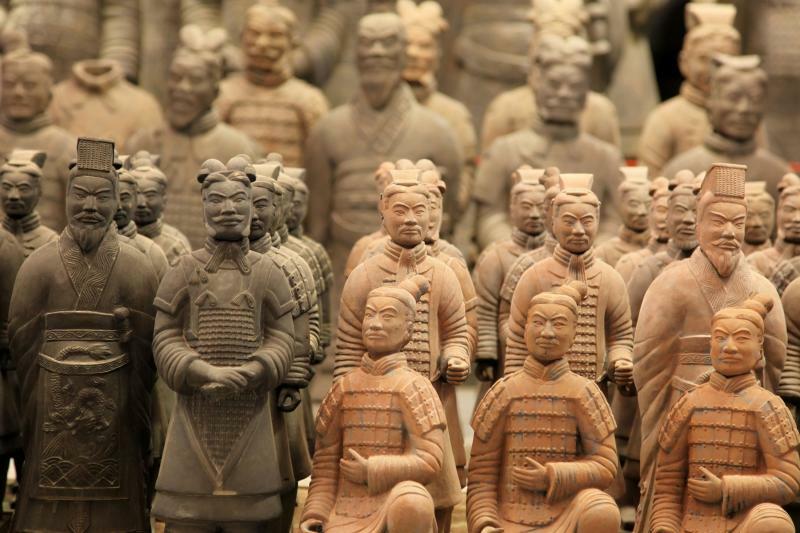 Then pay a visit to Xian Museum, as many as 130, 000 fine cultural relics are preserved here, most of which were unearthed in the ancient tombs from different dynasties before Tang Dynasty (618-907). Later, transfer to fly to Lanzhou, check in the hotel. A tour of the riverside avenue to enjoy the majestic view of the Yellow River, and the Water-wheel Garden. Overnight at Lanzhou. 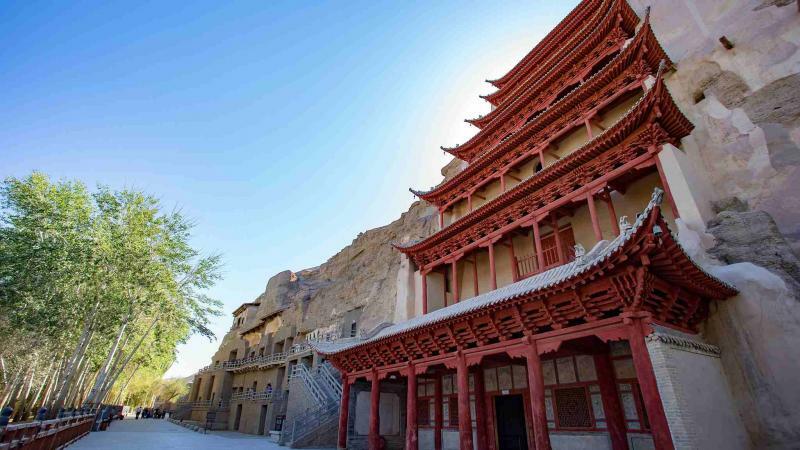 The road from Lanzhou to Labrang (280km) heads west through Yongjing County, where the major attraction is the Binglingsi Cave complex. Here there are 183 Buddhist grottoes containing 694 statues and many terracotta sculptures and frescoes. 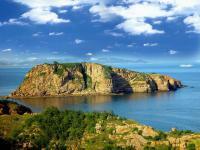 The caves are situated in a 60m high ravine beside the Liujiaxia reservoir on the Yellow River, and are accessible by fast boat. Lunch at Linxia, and visit a great mosque in the Islamic town. Linxia, is an extensive county town renowned for its hundreds of mosques and as a trading town throughout the centuries. Brick carving among the Hui community has a long history here, and the houses are well-decorated with flowers. Arrive at Xiahe in later afternoon and stay in Tibetan style hotel. Enjoy half-day tour to the Labrang Monastery, one of the six main lamaseries of the Yellow Sect of Buddhism and the largest Lamaism institute in the world. And take a excursion to Sanker Grassland in the afternoon. The highlight is attending bonfire party in nomadic Tibetan’s private pasturage. Travel by coach (240km) across the vast grassland and Amdo Tibet area driving southward to Langmusi. Located at the bonder of Gnasu and Sichuan, Langmusi was originally built as a crucial academic institute for lamas studying Tibetan Buddhism. The mountain cliffs that rear up to both the east and west of the small town are breathtaking, giving the whole area a kind of Swiss alpine charm. Stay at local guesthouse. 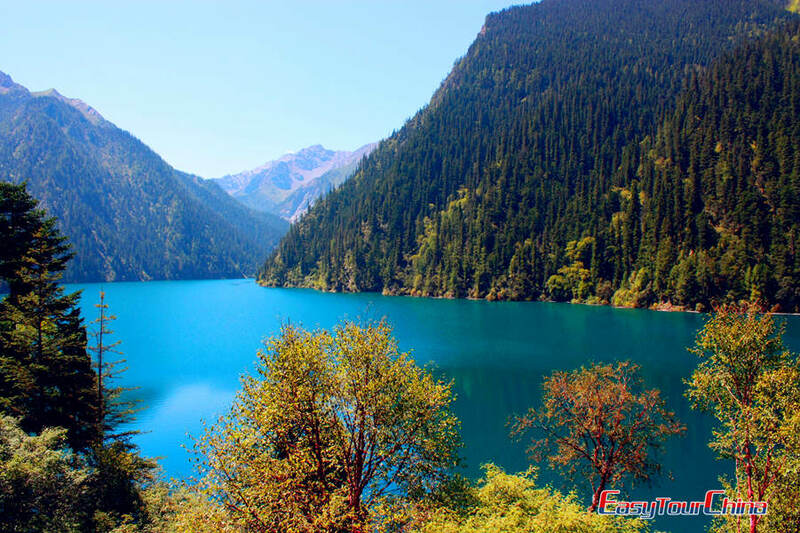 Take a full day hard travel by car (330km) to Jiuzhaigou via Ruoergai (Zoige). And arrive at Jiuzhaigou before dinner. Stay at the hotel. 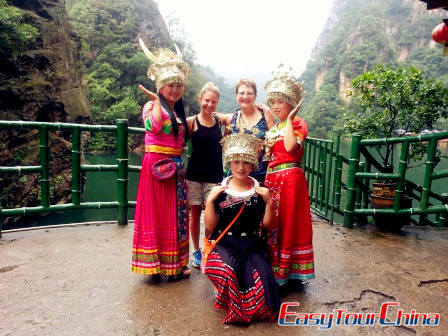 Enjoy full day sightseeing in Jiuzhaigou Valley. Deep in the heart of the 4500-meter-high, perpetually snow-clad Min Shan Range, it encloses one of the most spectacular landscapes. It can be considered a natural botanical and zoological garden, a home of densely growing conifers and broadleaf trees, and of rare and endangered animal species such as the giant panda, golden-haired monkey, and white-lip deer. 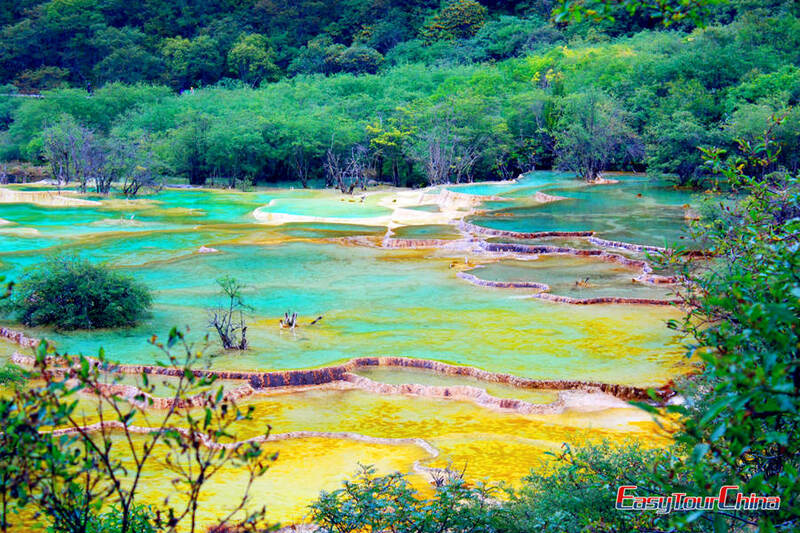 After sightseeing in Huanglong Scenery Area, which is studded with terraced, colored ponds (blue, yellow, white and green) and waterfalls. It wins its fame for its breathtaking beauty of lime formations, made up of 3400 multi-colored ponds, interlace along the valley. Besides, five waterfalls, four stalactite caves and three ancient temples, are all in the same valley, which looks like a dragon winding down from snowcapped peaks of Mt. Minshan. Later, leave for Songpan (120km). Overnight at the hotel in Songpan. Travel by coach southward to Chengdu via Maoxian (360km). On the way, a must stop is to visit the Dujiangyan Irrigation system. it is still in use for irrigation and flood-controlling with over 2200-year-old history. Arrive in Chengdu before dinner, stay overnight at the hotel in Chengdu. 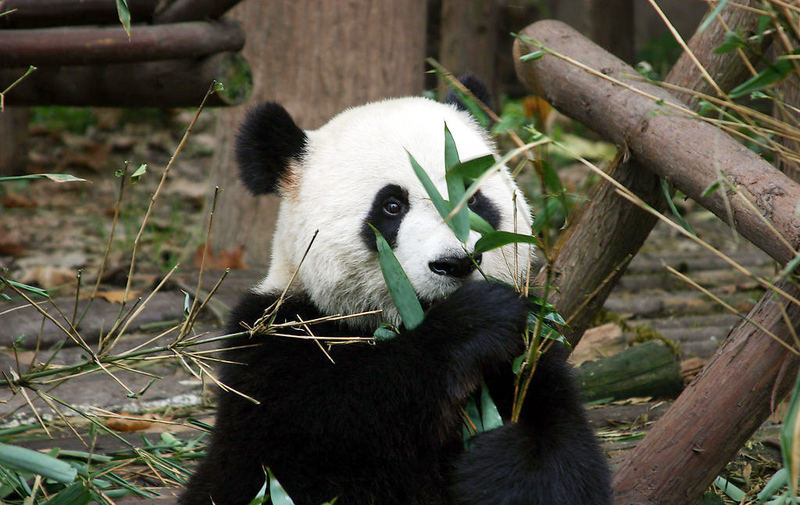 Go to the Chengdu Giant Panda Breeding Research Base to see the lovely creatures. This huge institution replicates the natural habitat of the giant panda and is dedicated to preserving and increasing their population so they will not become extinct. Then visit Jinsha Site Museum, which was regarded as the most significant archaeological discovery in the 21st century in China. Later, wander around Jinli Old street to have fun.